Wholesaler of a wide range of products which include HSFG Bolts & Nuts, Grease Gun & Oil Cans, Norton Emery Belts, JK Files, Fasteners and Square Nuts. High Strength Friction Grip Bolts (HSFG) bolts are high strength structural bolts which have been tightened such as to induce tension in the bolt shank. Due to the tension in the bolt, the interface between the plies (steel members in a joint) cannot move relative to each other because of the friction resistance. The bolts act differently than normal bolts or rivets. (50 to 1000 rupees) Per Piece. Approx Price: Rs 90 /Per Piece. Grindwell norton belts approved in many large scale industries. They come in various sizes. (90 to 300 Rupees) Per Piece. 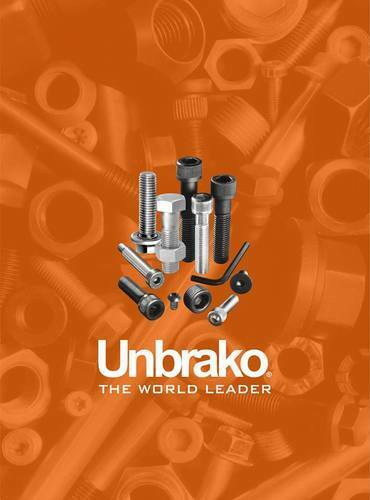 Unbrako Rebar Couplers , The best Quality , Reliable Couplers in the World . We also Provide threading machine for The project . Innovation in construction company . Grindwell norton. World's best in abrasives. With a wide range of products ranging from grinding wheels, cut off wheels, diamond dresser, emery belts etc. Taegutec. member IMC group. world leader in CNC tooling.